Serving as a teaching assistant in lower-level business and economics classes, Zacher brought a “Finance is fun!” spirit to the classroom, sharing his passion and breaking down complex ideas. For his senior capstone, he researched property rights in relation to investment in land improvements and economic growth. 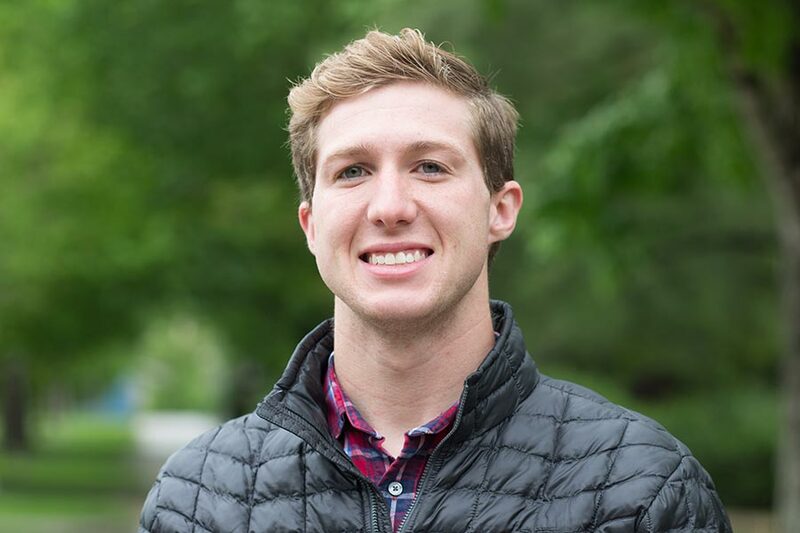 Zacher is now putting his “Finance is fun!” perspective into practice as a private client Portfolio Accounting Associate at Fisher Investments in the Bay Area.